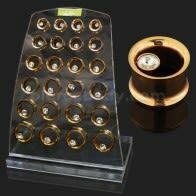 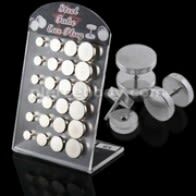 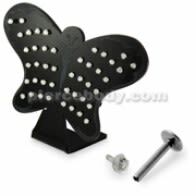 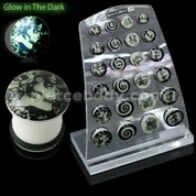 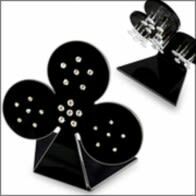 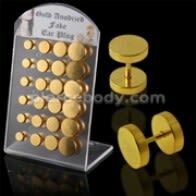 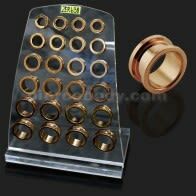 Looking for Wholesale Body Jewelry Display cases? 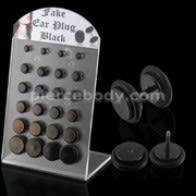 Pierce body has a wide selection of wholesale display cases at excellent, affordable prices. 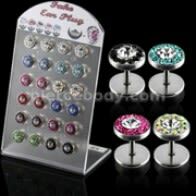 What are Body Jewelry Display cases? 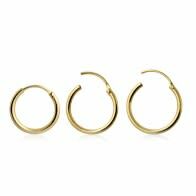 They are sturdy, practical and look good. 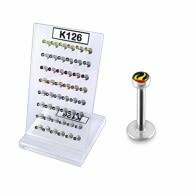 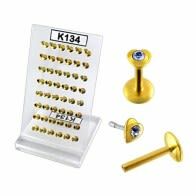 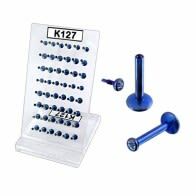 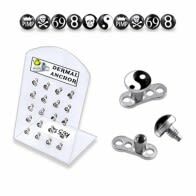 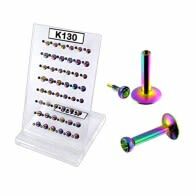 Browse through our huge range of wholesale acrylic display stands each specially adapted to fit a certain type of body jewelry and sold with or without the matching jewelry. 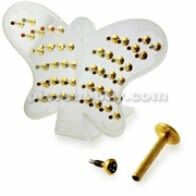 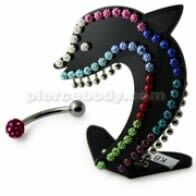 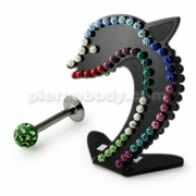 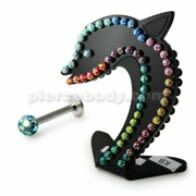 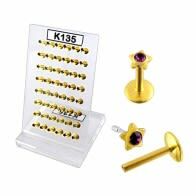 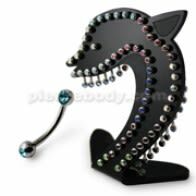 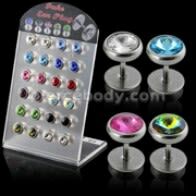 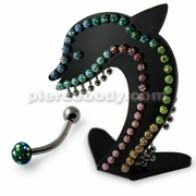 Please click to see more body jewelry with body jewelry display cases collections to add in your order. 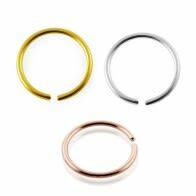 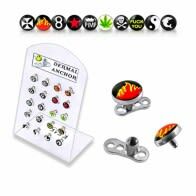 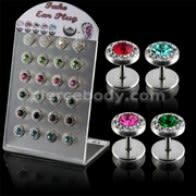 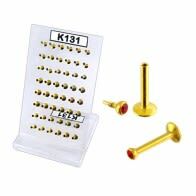 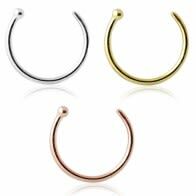 we deal in all types of body piercing jewelry.